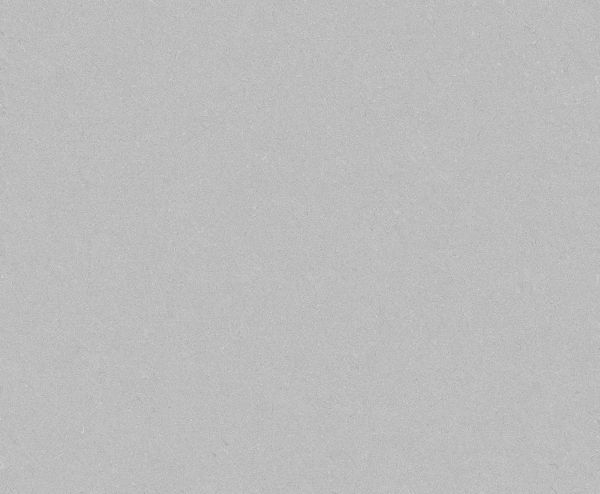 A telescope is simply a light collector; for a scientific usage some auxiliary equipment needs to be coupled to it, for example photometers, spectrographs, CCD cameras, and so on. 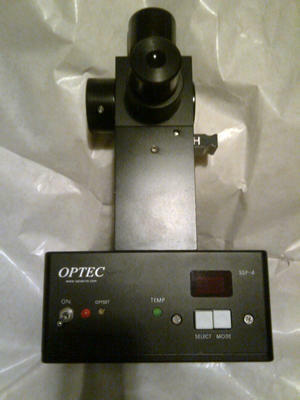 At OAC we have various opto-electronic devices that can be coupled to our telescopes. 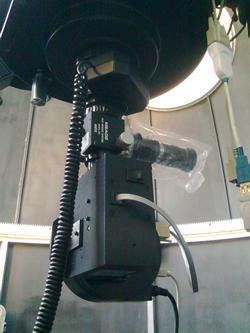 A circular piece of opaline plexiglass can be put in front of the telescope, acting as a flat field diffuser at twilight. A circular piece of black plexiglass with 3 holes can be put in front of the telescope, acting as an Hartmann mask in order to focus the telescope or to help in alignment of the optics.